The first title to try out the new feature is Bethesda’s hit game from 2011, The Elder Scrolls V: Skyrim, with further games due to be updated in the coming weeks. The monetization of the Steam Workshop in this way essentially allows community content creators to earn an income from selling third-party mods to players. Mod makers have the option to either set a fixed price or offer a ‘pay-what-they-want’ option for selling their work. Buyers on the other hand have the right to a refund within 24 hours if they are unsatisfied with their purchase. Steam’s Store policies have been known for being controversial in the past. With the millions of PC gamers who rely on the service every day it’s never a surprise that not everyone is always happy when it comes to changes. This announcement on the other hand has divided the user base like never before, with a clear majority being against the new payment plan. 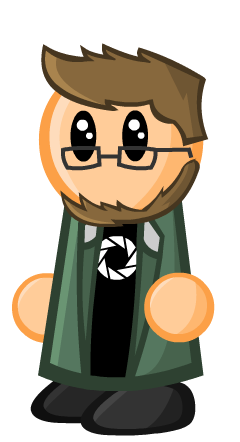 One of the main debates has been over whether the idea fails in the concept or in Valve’s specific execution of the feature, with most modders seeming to naturally take the latter viewpoint. So How Did the Community React? The update saw quite an overwhelming response online, with many users expressing their concerns on the likes of Reddit, 4chan and Steam Discussion comments. Several popular YouTubers such as TotalBiscuit, NerdCubed and the Valve community’s own Tyler McVicker also voiced their opinions on Valve’s move. In addition, a Change.org petition has even been created demanding the feature to be abolished. Oh and let’s not forget the handful video spoofs and parody mods that have been created in response to the reaction. 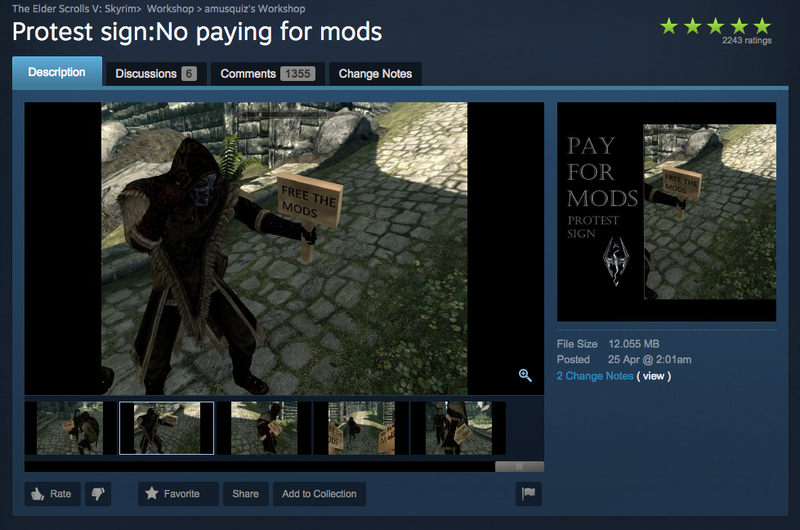 You can even download a mod to protest paying for mods. When I first heard about this system […] I didn’t really give it much thought. All I thought was it was the natural progression of things, that it could really benefit the creators of great workshop content. Use Skyrim, as an example: there are some mods such as Falskaar which was a huge mod that one teenager poured hours into making. A mod like that is something I would undoubtedly pay a few bucks for to be able to compensate the amounts of work went into making such a mod. However, actually looking at most of the workshop content offered made me think twice immediately. […] Everything seen was just once a standard mod that anyone could get for free. At the launch of this new system a Debut pack costing $25 was featured on the Skyrim Workshop. This bundle includes 16 different mods (1 of which was removed since launch) with individual item prices being between 50 cents and 5 dollars, many of them are weapon and armour mods with the most expensive being a collection of new spells. No, absolutely not. It’s hard to comprehend the amount of time and work that goes in to creating some of the mods that we enjoy so much, some much more than others. What really bothers a lot of people though, as Tyler brings up in the video, is that the creators of these mods aren’t getting paid that much; only a mere 25 percent goes to the creators. The rest goes to Valve and the game’s developer, in this case Bethesda. Seems like a lot of money for something the bigger fish did no work on at all. According to a megathread on the Subreddit r/PCMasterRace, the 75 percent is split between Valve and Bethesda with Valve getting 30 percent (as is a standard for most other purchases) and Bethesda gets the remaining and largest cut, 40 percent. As for the modders, they only receive their money once they’ve earned at least $100 worth of revenue on each mod, and with most of the mods being on sale for only a single dollar (if that), you’d have to wait until 400 people had bought the mod to see any decent return. As mentioned in the petition letter, the use of a ‘donation button’ has been suggested, with a lot of people stating that they are more open-minded to this sort of option rather than the paywall-style system that Valve and Bethesda have currently implemented. We players of The Elder Scrolls V: Skyrim modding community have reached out to you because of the recently added “paid mods”. With this letter we hope to change your mind about what you are doing because this will make a lot of your trusted customers and players unhappy. This development can create a huge hole in the PC gaming community. 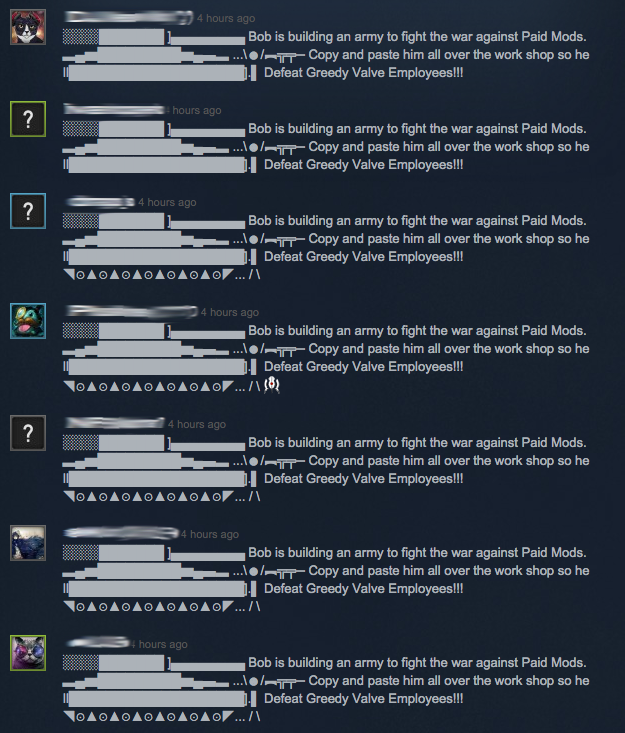 It will also flood the Workshop with thousands more “mods” that will literally do nothing productive to the game. This will also hurt your companies reputation. I would also like to suggest to add a “donation” button instead of the current paying method. I think that everybody should be paid for their work and I don’t believe there should ever be an expectation that someone should work for free. There are plenty of quotes from people saying that “no, modding is a sacred hobby, […] it should never be about getting paid”, which I always found ludicrous. As the joker always said, “If you’re good at something, never do it for free“. A counter argument to this, which TotalBiscuit mentions later on, is that you shouldn’t get paid for work based on someone else’s work, much like how gaming channels on YouTube make money from recording themselves playing different games. But in this case it’s safe to assume that Valve and Bethesda have authorized this kind of model, so that modders can get paid for their work in a legal way and avoid possible problems with, for example, copyright issues. Potential positives: You attract more talented modders to the scene. […] This means we could get more experienced artists, experienced coders, experienced scripters, experienced writers and voice actors involved in creating high quality mods which in turn could result in the overall quality of modding rising which means better quality content for the end user. This also means that mods are more likely to actually get finished because people are getting paid for them. One positive argument for this system is that it allows modders to work half-time or even full-time on their projects and that means more content for the end user, assuming that the end user is willing to pay for the mod in question of course. The extensive Half-Life conversion mod, Black Mesa, was released completely free in 2012. “Why is that? Don’t good modders deserve support?” some may ask. Absolutely. Black Mesa, for instance, is a good example of a mod that might deserve monetary compensation. Counter Strike started as a mod too. As a modder and a human, I like money. But this isn’t the way to go about it. There will be inevitable stealing of other’s people’s content and then selling it as their own. Some may claim that because they modified another mod’s content, they now have created their own mod and are free to sell. I disagree. They are making money at the expense of others. 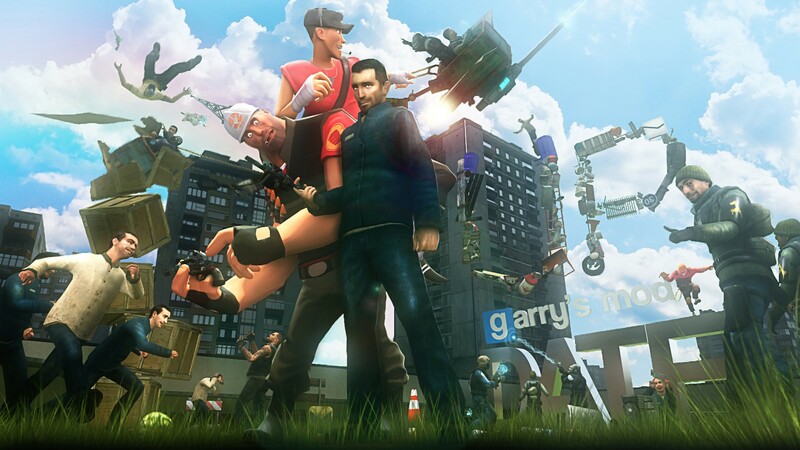 There’s a lot of craziness about paid mods, a lot of people who don’t know how they feel. It’s probably no big suprise that I’m all for it. I sold a mod once and everyone was angry that it was happening, until it happened and they got a much better product than they’d have gotten when it was released for free, then they seemed to calm down a bit. It has given me a carreer for 10 years. It’s bought me two houses, a bunch of cars. It’s created a company that has hired 30+ people. Q. What happens if a mod I bought breaks? A. Sometimes one mod may modify the same files as another mod, or a particular combination of mods may cause unexpected outcomes. If you find that mod has broken or is behaving unexpectedly, it is best to post politely on the Workshop item’s page and let the mod author know the details of what you are seeing. You have a “return policy,” […] that is full of holes. First, 24 hours isn’t much time to test if a mod will glitch out or not. […] Let’s say a consumer buys a mod, then one week later the modder releases an update. This update has a bug, and the game crashes or glitches out. Then let’s say, for whatever reason (even a good one. Like real life got in the way) the modder doesn’t release an update to fix the bug. Before today, big deal. You could either uninstall the mod or revert to a previous version. […] But NOW, a consumer will likely be stuck with a useless piece of software they paid good money for. […] They will be, understandably, really upset, with no way to get their money back. It should be noted that if you decide to get a refund on your mod purchase, the money goes to your Steam Wallet and not back to your bank account. Valve themselves have not been short to silence the responses received. Many negative comments on Steam Discussions have been removed with reports of people getting banned and the 1-star rating on the Debut Bundle was apparently hidden with only upgrading votes are shown. When you look back at the influence that free mods have had on the the PC gaining community over the years, it’s no big surprise that there has been such a backlash in response to this move, and as it stands, Valve are yet to comment on the criticism, leaving the fate of the feature unknown. We’d like to hear your own thoughts on the subject, so feel free to leave a comment below or alternatively reply to our Tumblr blog question post. If you enjoyed this article, make sure to Follow us on Twitter and Like us on Facebook to keep up to date with more Valve news. Born in the land of vikings. I spend my days laughing at unfortunate strangers. I'm also a loot hoarder... wanna see my Portal gun?